ENGLISH poet John Milton made this famous remark on the disability of his blindness. But for Donegal’s experienced defender Eamon Doherty, standing around is something that requires patience bordering on the stoicism. When he was a young emerging player there was no place in a set-up that included the McGee brothers, Paddy McGrath, Karl Lacey and Frank McGlynn. But in recent years, Paul Brennan, Eoghan Ban Gallagher, Caolan Ward and Stephen McMenamin have all emerged to make it a really tough task to break in. And Doherty has seen just over 20 minutes of action in Donegal’s great Championship run in 2018. Naturally, this is a tough situation to be in after getting ample game time in the League, during which he marked Dublin’s playmaker Ciaran Kilkenny in Croke Park. 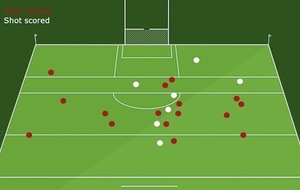 Doherty put in a good shift at centreback before his side lost 0-20 to 0-15. “Of course it is tough sitting on the bench when you feel you are playing well,’’ he said. “I was unfortunate that I picked up a hamstring injury after the League and I struggled with that for three or four weeks and in fact it is only in the last few weeks that I am fully back to myself. “It takes time to get back up to speed. 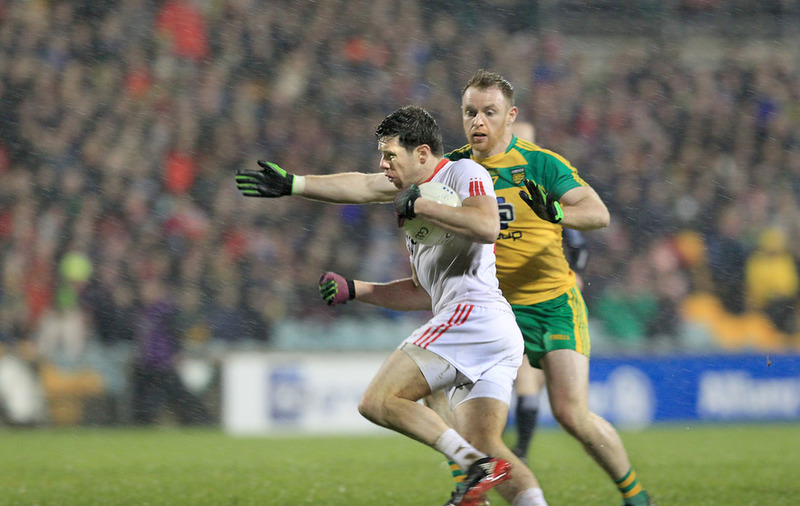 The improved Donegal defence has meant it has been more difficult for Doherty to get back in the frame, though. “They have been playing very well, but with three games coming fairly quickly, Declan has already said he will need to use more of the squad. “I am going to continue to train hard for a starting spot and try and grab it with both hands when it comes. “Hopefully I will get my chance but for now it is about keeping my focus and biding my time and that is something that becomes easier as you get older. Doherty is determined to stay positive. 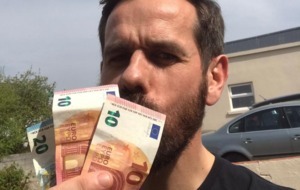 “I’m happy with where I am in my personal life at home, in Letterkenny, working and living there and that is great. ‘I have moved around a lot to concentrate on football and am happy with it so far and I have put myself in the best position to play as much as I cane. “Look it is a competitive sport and boys pick up knocks and injuries and some boys are unlucky and others lucky. As for Dublin, Doherty has the height of respect for Jim Gavin’s men. “We’ve had a number of tough games in Ulster but Dublin is going to be completely different. “We are facing the best team in the country over the last three years. 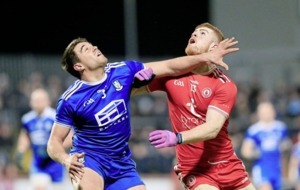 Doherty and Donegal gave the Dubs a good test in that League encounter but he does not agree that the younger lads might have had a fear factor? “A lot of the young fellas are at the age where there is no fear in them anyway. whoever they come up against.